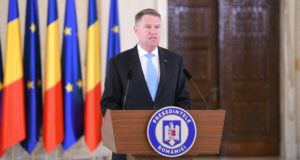 President Klaus Iohannis has said on Thursday that, before making any decision on the revocation of Prosecutor General Augustin Lazar he will reads the reasoning for the negative opinion issued by the Superior Council of Magistracy (CSM) prosecutors’ section. He mentioned that the proposal to dismiss the Prosecutor General seems to be an error. “I will read the reasoning. The activity of the Prosecutor General, as I have said before, he is a prosecutor doing very well his job, whereas the revocation proposal seemed to be and seems to be an error,” the head of state said. 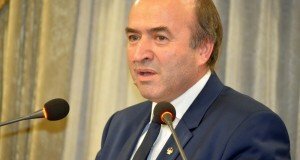 The Superior Council of Magistracy (CSM) prosecutors’ section has issued the reasoning for the negative opinion in the case of dismissing Prosecutor General, Augustin Lazar, upon the request of Justice Minister Tudorel Toader. It informs that the Cooperation and Verification Mechanism (CVM) report and the Venice Commission have recommended the immediate suspension of al procedures to appoint or revoke high ranking prosecutors. 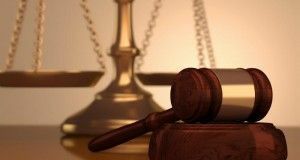 The prosecutors’ section points to a Constitutional Court decision made in 2012, reading that all the CVM reports recommendations are compulsory for Romania, ziare.com reports. President Iohannis also said on Thursday that his exigency for accepting the Justice Minister’s proposal for DNA chief prosecutor is that the selection process is conducted by the law. 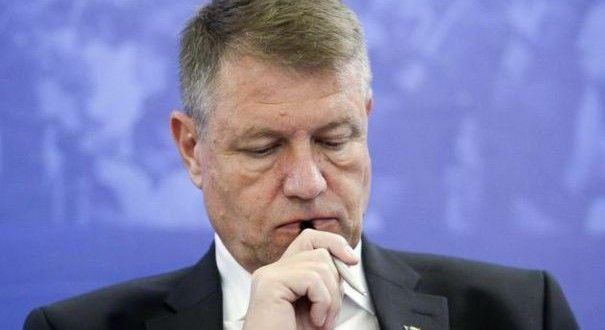 He added that the Presidency’s position, by which he has rejected the proposal of Adina Florea, is in the Presidency release on Wednesday. The head of state rejected on Wednesday the proposal of Adina Florea for the position of National Anticorruption Directorate (DNA) chief prosecutor and of othe four candidates for leading positions with the Prosecutor General’s Office and with DIICOT, arguing the legality conditions are not met.